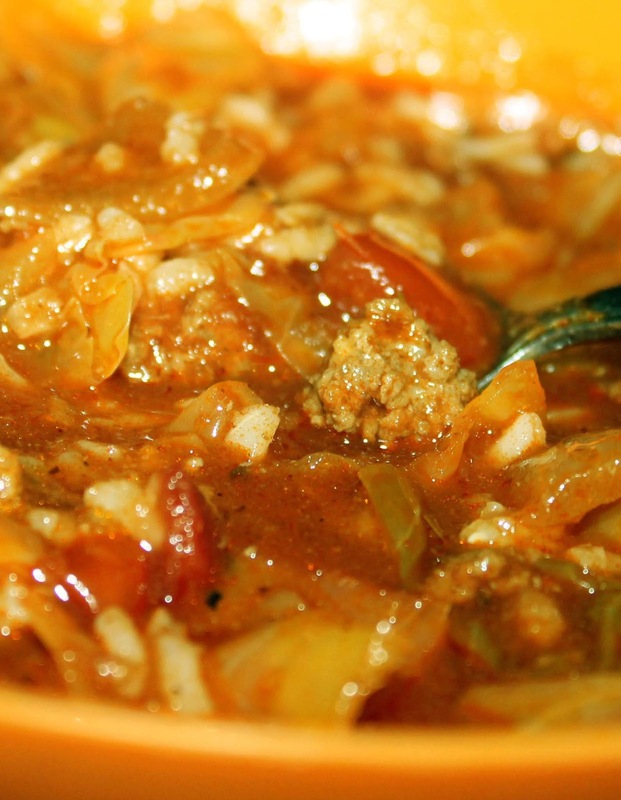 A quick, easy, and hearty soup served over steamed rice. This soup tastes like stuffed cabbage rolls but without all the work. Delicious enjoyed with some corn bread or biscuits. In a large stock pot, brown ground beef with chopped onions; drain grease if necessary. Add all remaining ingredients (except rice) and bring to a gentle boil. 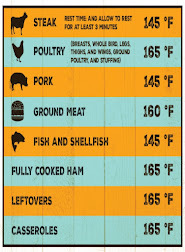 Reduce heat, taste and adjust seasonings. 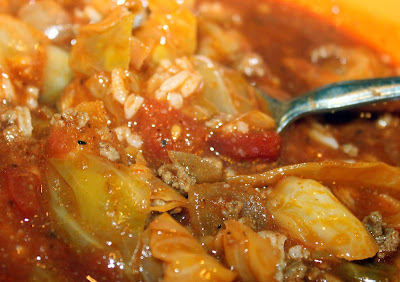 Simmer 45 minutes or until cabbage is soft. Serve soup over hot cooked rice.